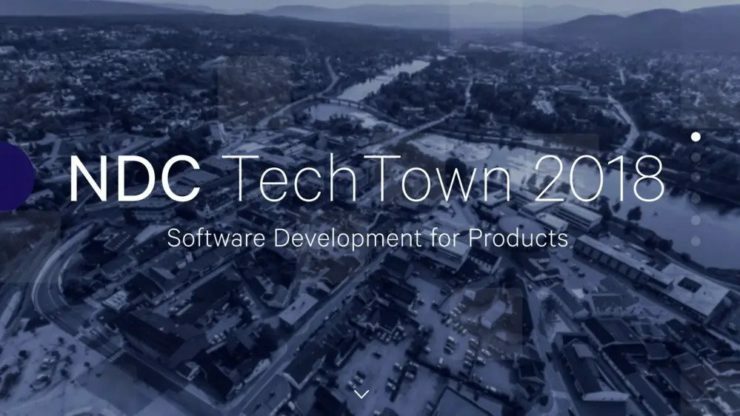 NDC TechTown is an annual developer conference in Kongsberg, Norway, emphasising embedded programming, security and testing. This years’ speaker lineup included widely influential figures like Bjarne Stroustrup (creator of the C++ programming language) and Michael Kerrisk (maintainer of the Linux man-page documentation system). Certus had a strong presence at this year’s NDC TechTown, both as a sponsor and via several talks given by people from Certus’ member organisations. Certus industrial partner Marius Liaaen (Cisco Systems Norway) and Certus researcher Carl Martin Rosenberg (Simula Research Laboratory) gave a contemplative talk on the current and future interplay of Machine Learning and Software Testing based on their collaboration. They investigated how various Machine Learning techniques are being leveraged to test software more comprehensively and effectively, but also warned of the difficulty of testing software systems that are increasingly built on machine learning and data rather than classic source code. Olve Maudal of Cisco Systems Norway gave a comprehensive workshop on modern C++, teaching developers how to embrace the improved utility and security of the modern C++ varieties rather than clinging to legacy code patterns. Johan Herland of Cisco Systems Norway contributed two talks: The first talk demonstrated how to use Python to create maintainable and extensible utilities that make development efforts more streamlined and robust. This was followed by a talk on how to deeply understand the Git version control system.